Martínez’ transfer fee is upwards of 14 million dollars, although no fee has been openly released by Atlanta United. 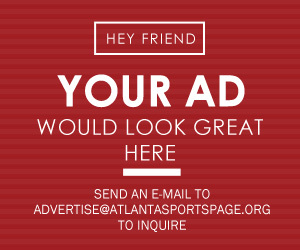 This transfer is not only a massive step for Atlanta United’s further development of the squad, but an even bigger statement to the league as a whole. The two expensive transfers of Ezequiel Barco and Pity Martínez cements Atlanta’s spot as giants in the MLS and shows that the MLS as a whole may no longer be a retirement destination for European players, but instead a league that can attract the top talents across the world. Martínez will surely be a crucial element of Atlanta United’s future and fans can be excited about what he will bring to the club. In other news, Atlanta United have reached an agreement with Newcastle United for Miguel Almirón’s transfer. The English club have payed a club-record of around 27 million dollars for the player, breaking the previous club record of 18 million paid to Real Madrid for Michael Owen. According to reports, Almirón is on his way to Newcastle for a medical and he will be a Newcastle player before Friday. For Newcastle this is a statement of intent that they will not get relegated to the Championship without putting up a fight. Newcastle manager Rafa Benítez has fought owner Mike Ashley for funds, but three successive transfer windows but the club has not had to financial support needed to survive in the most competitive league in the world. 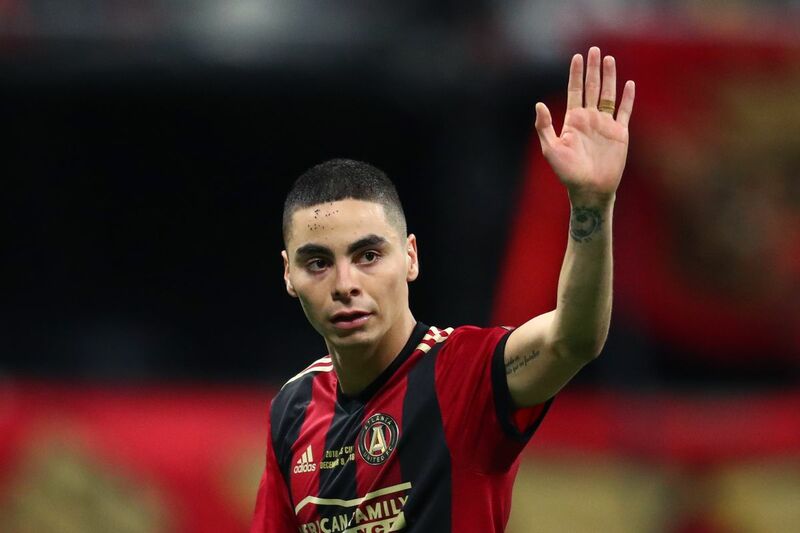 Atlanta fans will be sad to see Miguel Almirón leave, although this move was expected and inevitable. For the few years that Almirón has been at the club, he has been nothing less than a servant and a joy to watch on the pitch. His attacking prowess and technical brilliance has been a focal point for the success at Atlanta United and was a key component of the club’s incredible season last year. In 62 appearances in the MLS, the Paraguayan has scored 21 goals and assisted another 21. Miguel Almirón will have a significant challenge ahead of him of playing in the most competitive league in the world. Newcastle fans will also be desperate to see more attacking energy up front, and Almirón will be a crucial element in the club’s potential escape from relegation. 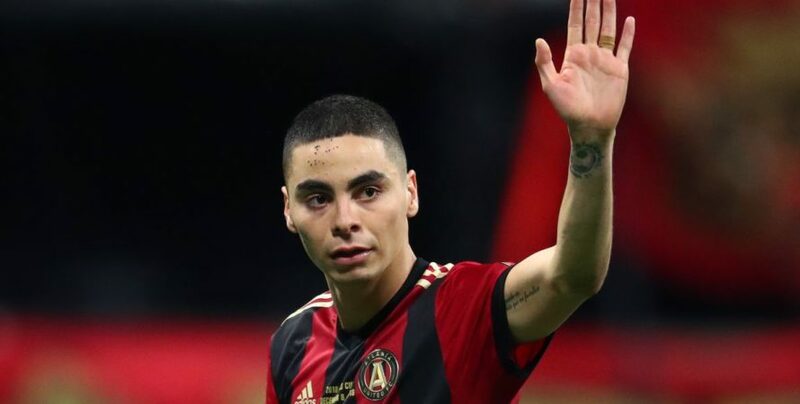 As a goodbye to Atlanta United fans, Almirón posted a message on his social media accounts: “Thanks Atlanta for all the love, I love you so much.” United supporters will hope to see Almirón succeed in the Premier League after all he has done for the club. Good luck Miggy!